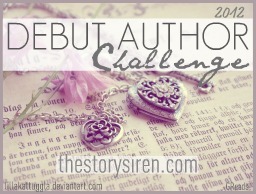 2012 Debut Author Challenge is hosted by The Story Siren. For More information click here. Check out the books from debut authors of 2012 here.